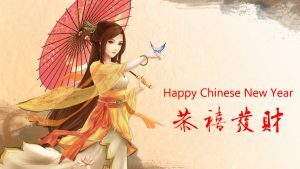 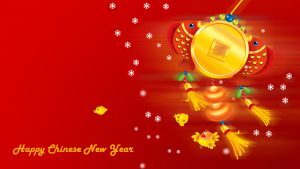 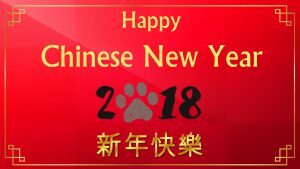 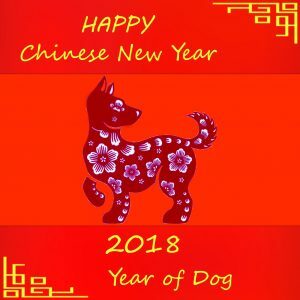 Chinese New Year 2018 is the year of Dog, so, I use this awesome wallpaper for you. 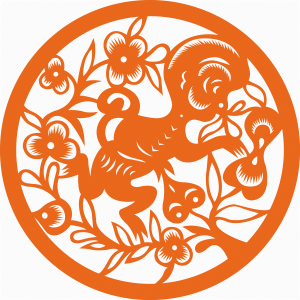 A wallpaper with red colored background with oriental style round border at the center. 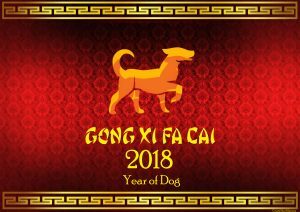 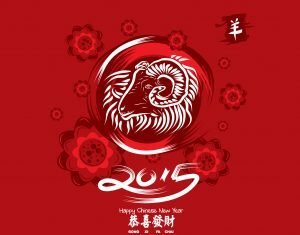 There is a picture of dog as the zodiac for 2018 Chinese new year. 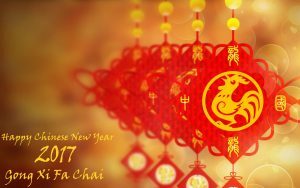 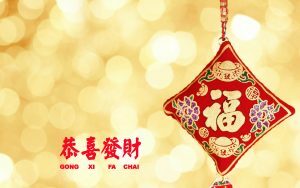 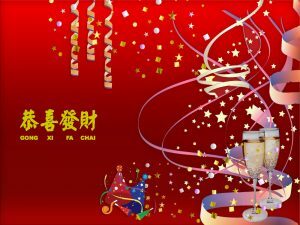 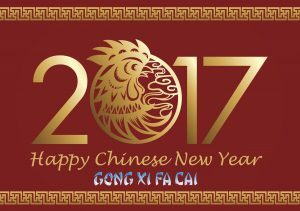 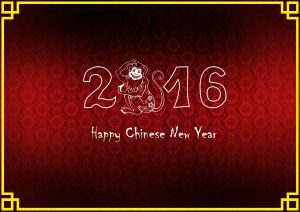 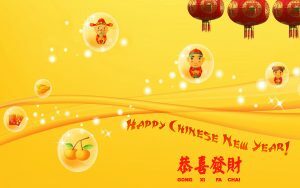 Just download and send this wallpaper to your Chinese friends in around the world with this picture. 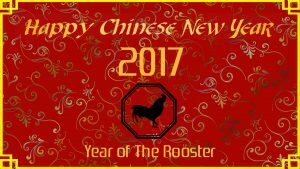 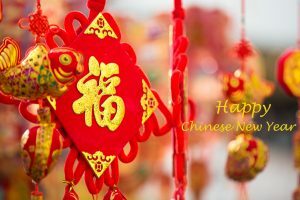 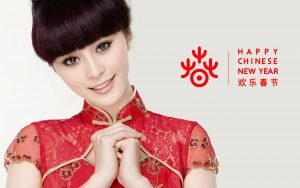 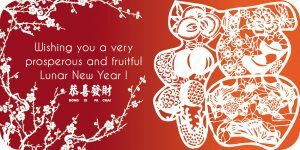 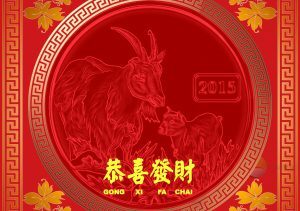 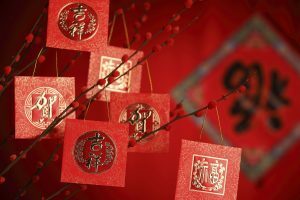 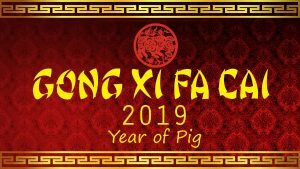 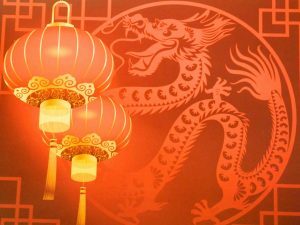 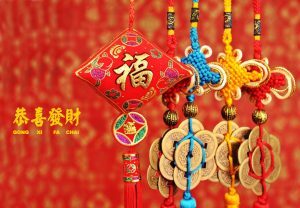 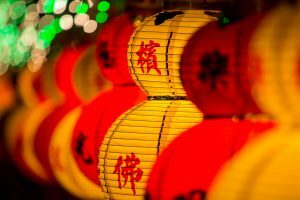 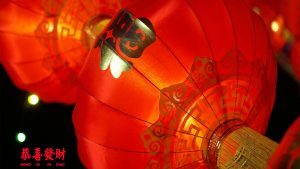 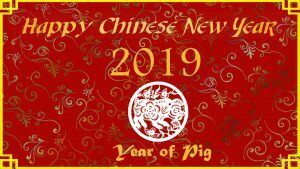 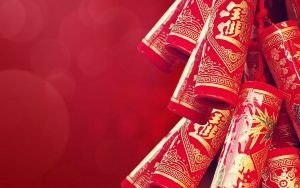 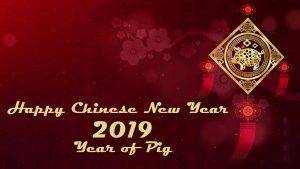 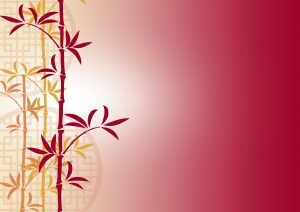 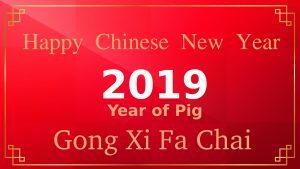 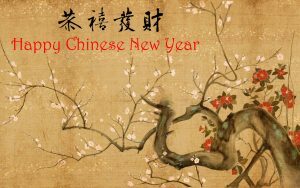 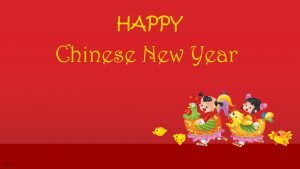 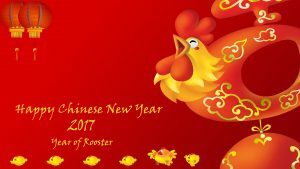 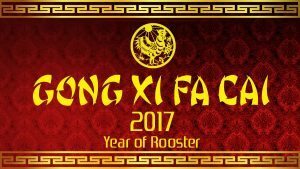 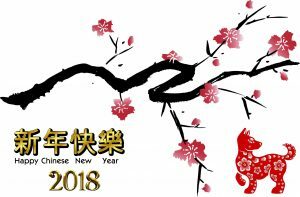 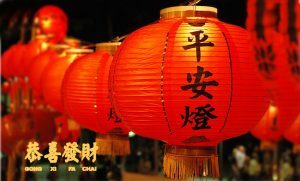 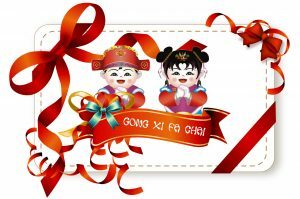 As we know that the date of 2018 Chinese New Year is on Friday, 16 February 2018.